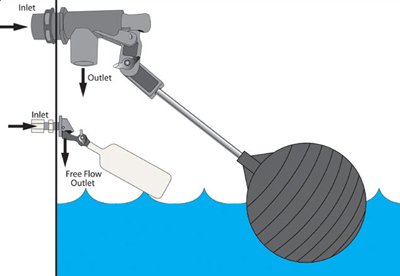 This heavy-duty, non-corrosive, PVC float valve is a standard mount unit with a .69” orifice. 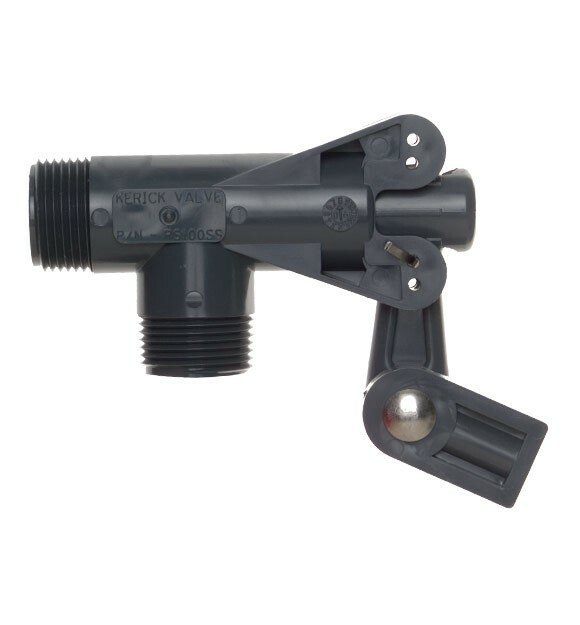 For use with a 12” x 1/4” stainless steel rod and 6” or 8” float ball, it features lever brackets on both sides of the valve to allow it to be used upside-down. Two fulcrum positions on the lever add further flexibility to accommodate different pressures and flow rates.